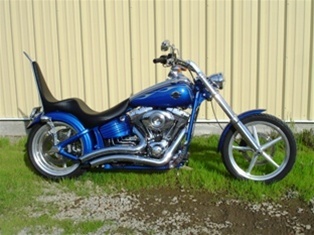 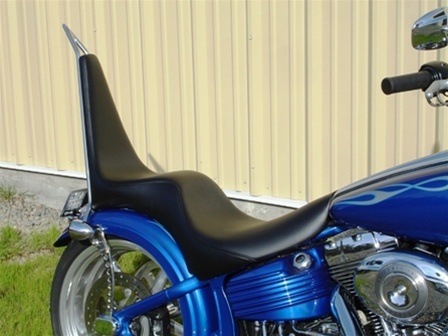 This King and Queen custom seat for the Rocker and Rocker C models is for you. 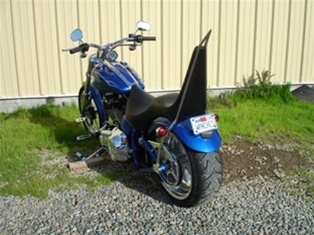 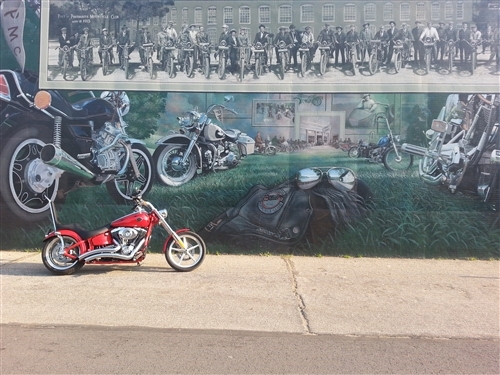 This seat provides the upmost comfort for this bike. 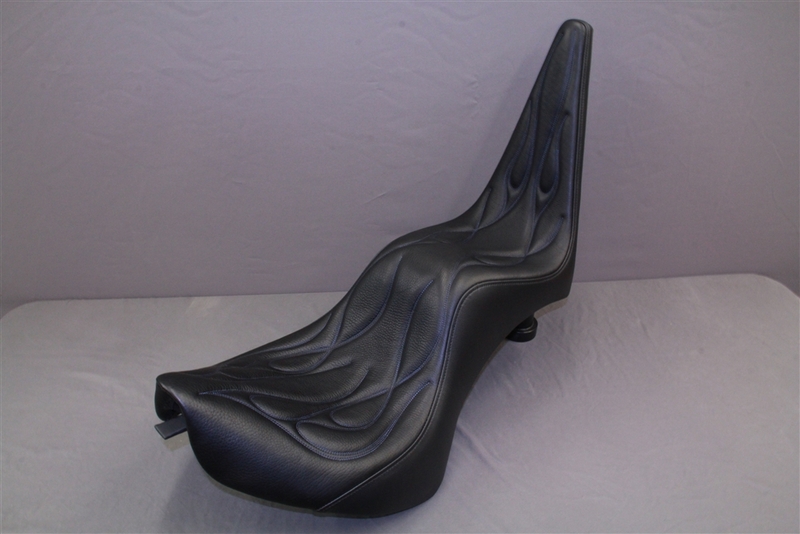 No other seat(s) on the market will deliver the comfort and back support that the King and Queen does. 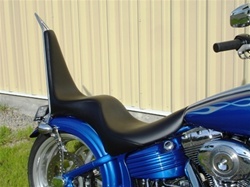 This seat is an accordion seat (see below for more information) so it will work with the movement of the fender properly and is completely custom built to the rider(s) exact measurements to ensure that you have the perfect amount of support and proper positioning based on your height, weight, and inseam. 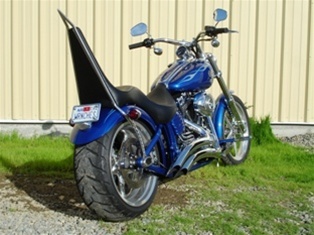 The seat is all one piece from the driver’s seat to the passenger’s seat all the way up the oversized backrest. 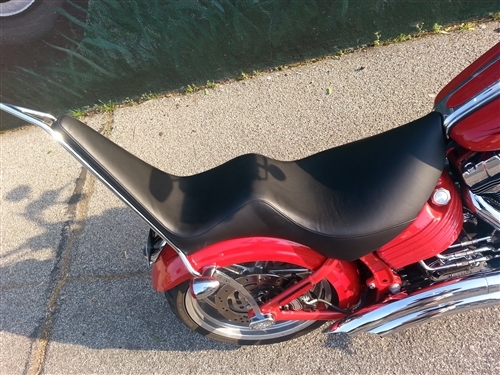 What does custom mean exactly?